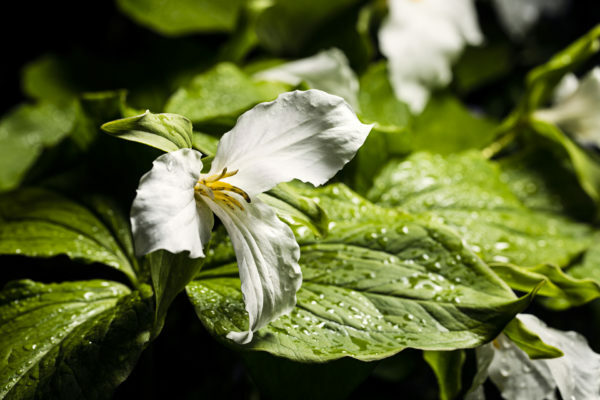 Experience the beauty of thousands of trilliums surrounded by Virginia bluebells, Dutchman's breeches, columbines, and other spring ephemerals at Shenks Ferry Wildflower Preserve. Learn the ecology and geology of the area and how this unique wildflower treasure came to be. Bring your lunch and be prepared for hiking uneven terrain. Class size is limited. Rain date for this class is Saturday, May 4, 2019.